Stamp a Blessing: Sew You Paper Pumpkin Kit Ideas! I am so loving this new kit from Paper Pumpkin! They keep coming over and over with great ideas anyone can make and give with love. Check what the Paper Pumpkin team made! the Twist Class (April 10th) during My Pumpkin Challenge post! Yay! I think you would totally love Paper Pumpkin. Try it HERE! 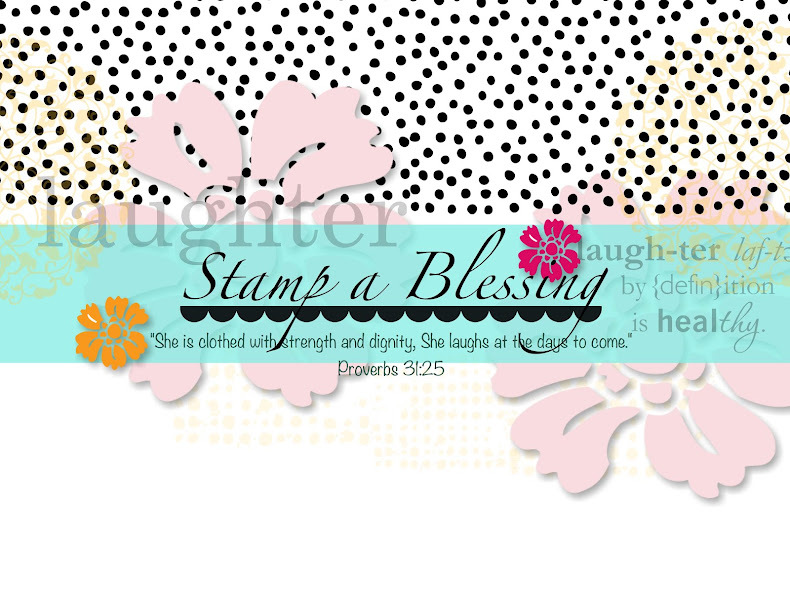 DON'T FORGET today starts the FREE SHIPPING from Stampin'Up! Deal. ONLY from April 6-10th! 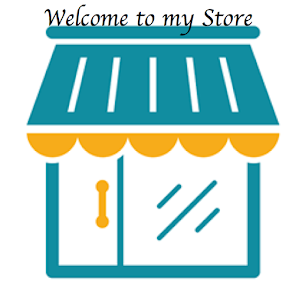 Check all cool items on my store! Whether you remember sewing cards or not, there’s something magical about this kit that takes you back to that simple joy of creating! Here are so more ideas to keep the magic going. First, here’s a project made using only the supplies from the kit. Check out this cute little card with a custom envelope made out of the card base. Here’s an idea that combines some of the kit’s supplies with a few Stampin’ Up! 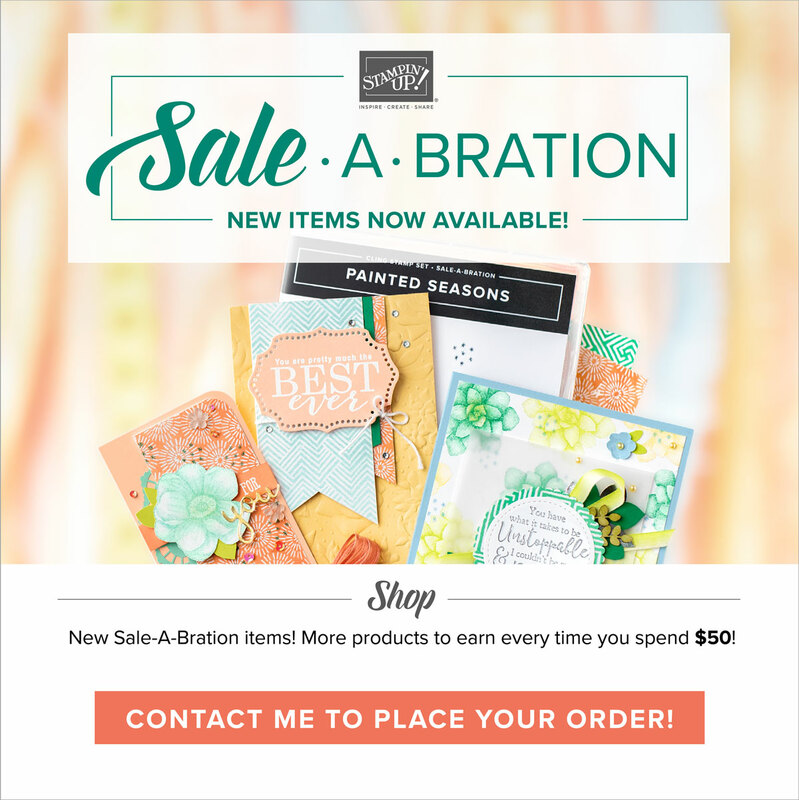 products like the Stampin’ Spritzer. Save those amazing stamps and put them to good use after you assemble your kit. This set is so versatile and can be used long after your other supplies are gone. But remember, if you love this kit as much as we do, you’re going to want some more—click here to get a refill before they’re gone. The Sew You Kit is “sew” inspiring!